This is an Original Hand-drawn and Digitally Painted Art piece by Aurora Anne Siegel, an awarded, published and exhibited; multi-disciplined artist, photographer, writer and engineer. 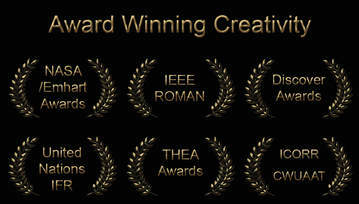 She is also a member of MRISAR's R&D Team. She has been creating quality art since she was a preschooler. Her favorite art subject is anthropomorphic animals and insects, set in surreal environments. She drew this piece at the age of 13. Prints of this piece can be any size, but are 24" x 36" for our interactive version. 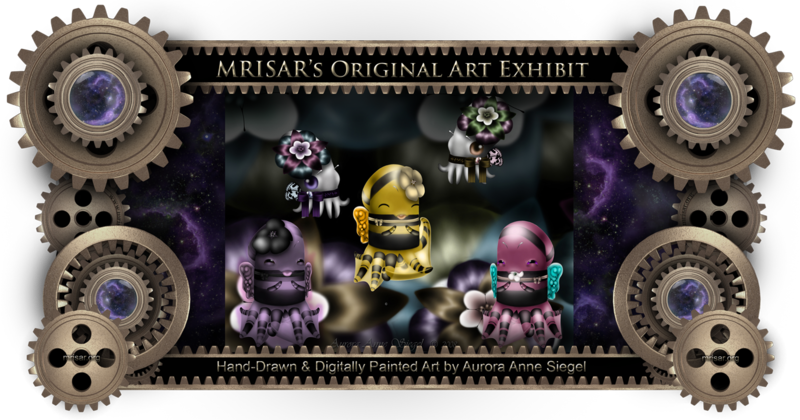 Most of her original works have two different versions, a standard version and an interactive version, both of which are included in MRISAR's traveling exhibitions. Additionally some of these two different versions are for sale and come in 3 forms: 1- as a one-of-a-kind piece; 2- as limited edition pieces; 3- as unlimited pieces.